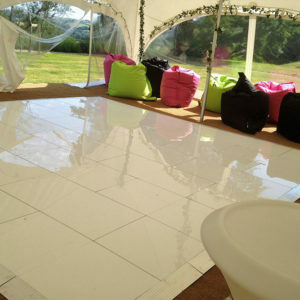 Welcome to Devon Contemporary Marquees and our new website. We are passionate about marquees and working within the events industry. We are not just a marquee supplier, we can manage everything for your perfect event, taking the stress out of organising every detail so that you can relax and enjoy your event with the people that matter to you most. 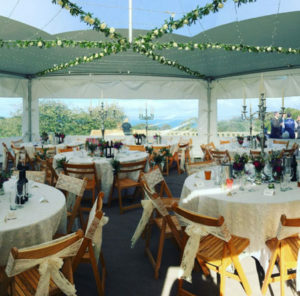 We love creating fantastic structures for you to enjoy your perfect day and will always go the extra mile to obtain the right look for your particular event. 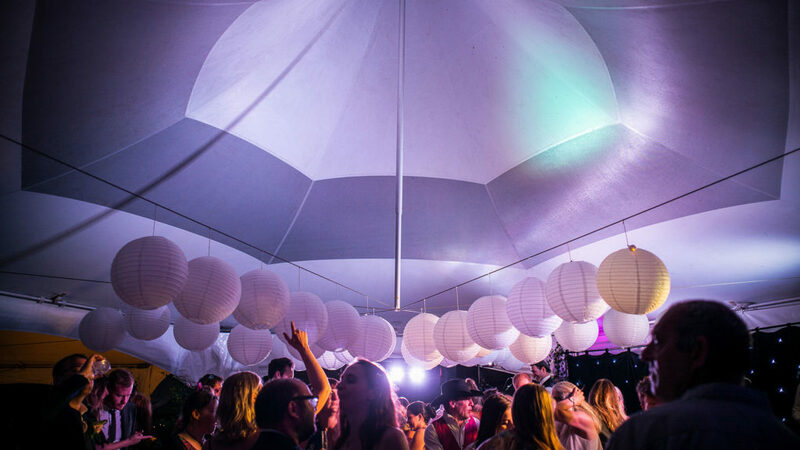 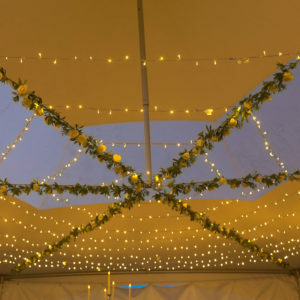 If space is an issue – whether that is because you do not have much space, or you need more space than your chosen venue can provide – then hiring a marquee can solve this problem. We can give you different options, tailoring the size of our marquees to your numbers of guests and any other of your requirements. 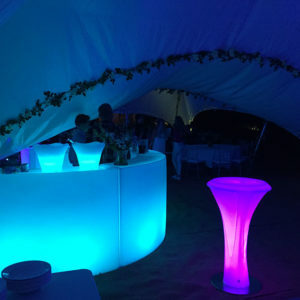 This might include areas for chilling out and relaxing as well as areas for dancing and eating. A marquee can be a blank canvas for you to create the most magnificent event with your style stamped all over it. 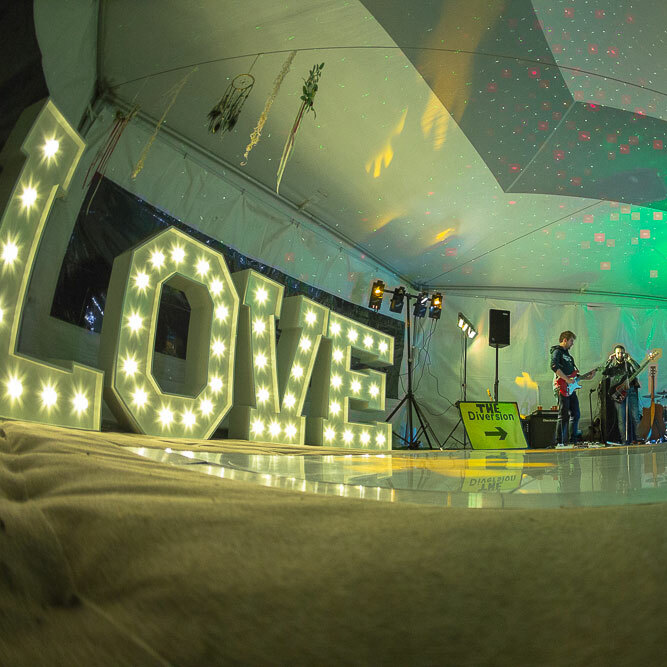 We can recommend suppliers to make your day fabulous, whether you need a band, DJ, floristry or catering. 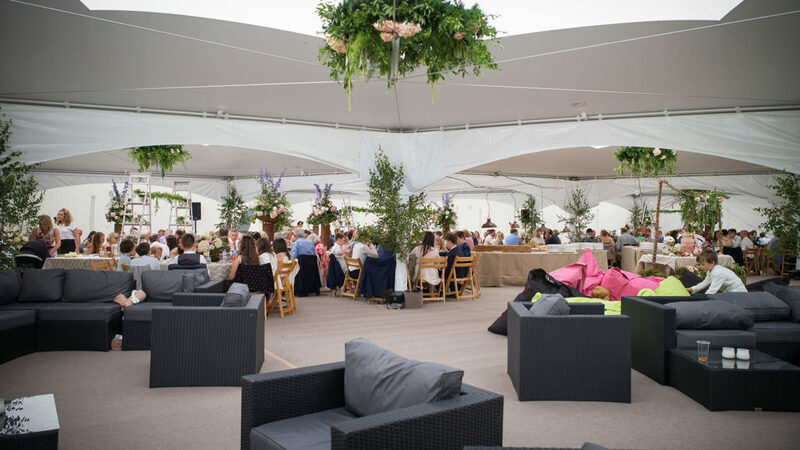 Our marquees are just the start of you creating your personal event that will be remembered for a long time to come. 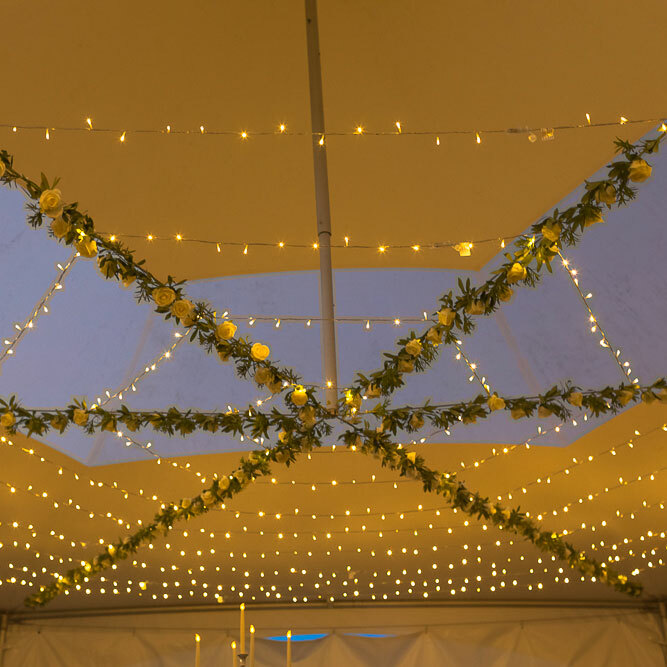 As the day draws to an end, and with the stars shining down, you and your guests can celebrate into the night. 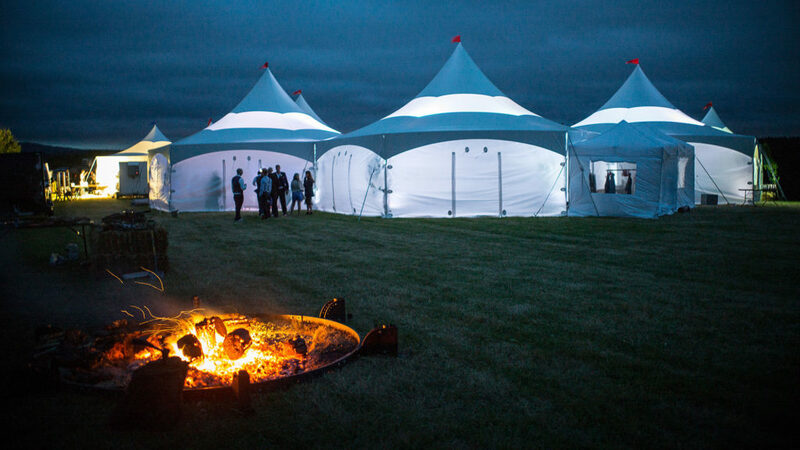 Will you and you guests gather around a fire pit or dance the night away? 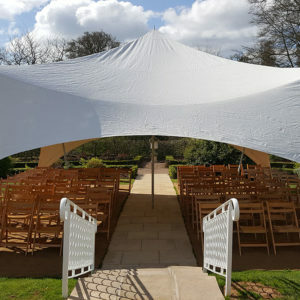 Hiring a marquee from us is for your event and not just for the day. 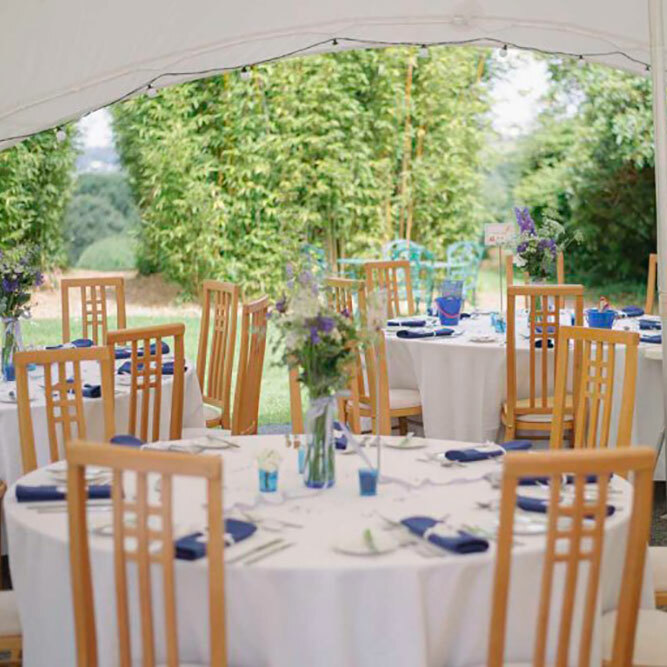 Why not enjoy breakfast on the morning after the night before in the marquee with your guests?. Whatever your event is, we have you covered in Devon,Cornwall,Somerset and Dorset with unique and great looking structures and our furniture hire service.